Earlier, we exclusively reported that the Kawasaki Ninja ZX-6R will be making its Indian debut soon. Now, confirming the news, Kawasaki has opened pre-bookings for the supersport for a token amount of Rs 1.50 lakh. However, the bookings will only be open till November 30. The 2020 ZX-6R will be brought here via the CKD route, just like its bigger brother – the Ninja ZX-10R. The Ninja ZX-6R is one of the oldest nameplates in Kawasaki’s lineup. First introduced in 1995, the firm has been tinkering with its design and engine ever since to fend off competition from other Japanese motorcycle manufacturers. However, the upgrades on the MY’20 model are mostly subtle in nature. 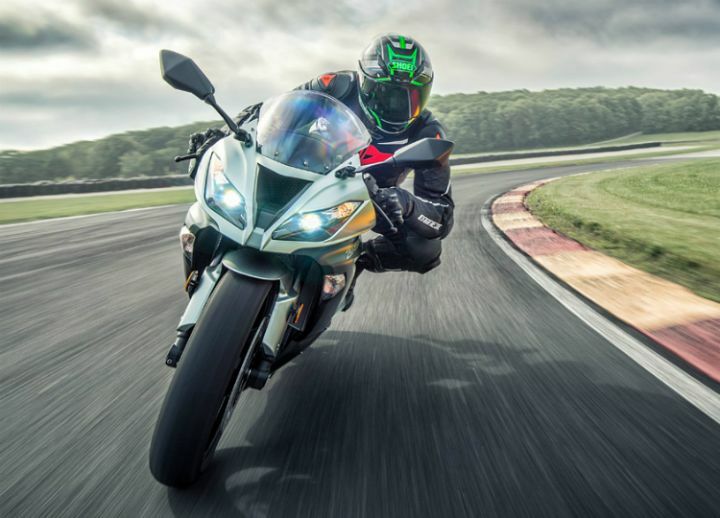 While the overall silhouette remains pretty similar to the previous iteration, the 2020 ZX-6R gets a new front cowl and a revised tail section. Its twin headlamps now feature a slightly revised design with LED lamps. Even the tail light gets the same treatment. Other subtle updates include a new windscreen while the exhaust receives a new finish, which looks rather neat. Track enthusiasts will be happy to note that the new bike gets a shorter seat height. The seat is also narrower at the front, allowing shorter riders to place their feet on the ground easily. Other updates include a new heel guard and an adjustable brake lever. Powering the motorcycle is the same 636cc, in-line 4-cylinder engine as before. It now produces 129.7PS of power at 13,500rpm, which is a drop of 1.3PS over the last-gen model. This has been done in favour of cleaner emissions. The instrument console has also been updated and now features a fuel gauge as well as fuel range and eco indicator. Other functions like the quick shifter, ABS and traction control have been carried over from the last-gen bike. 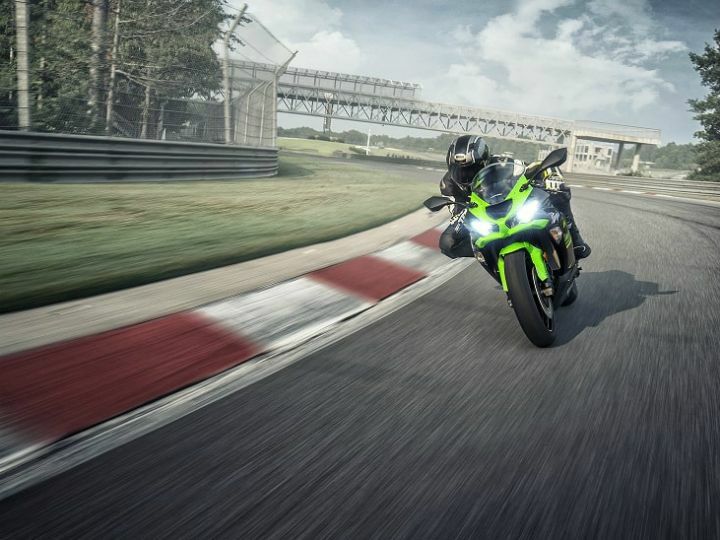 The 2020 ZX-6R gets new Bridgestone Battlax Hypersport S22 tyres instead of the S20s seen on the older bike. Built around a tubular diamond frame, the ZX-6R is equipped with 41mm Showa SFF-BP forks at the front and a monoshock unit at the rear. Braking duties are handled by dual 310mm petal disc at the front and a 210mm disc at the rear. 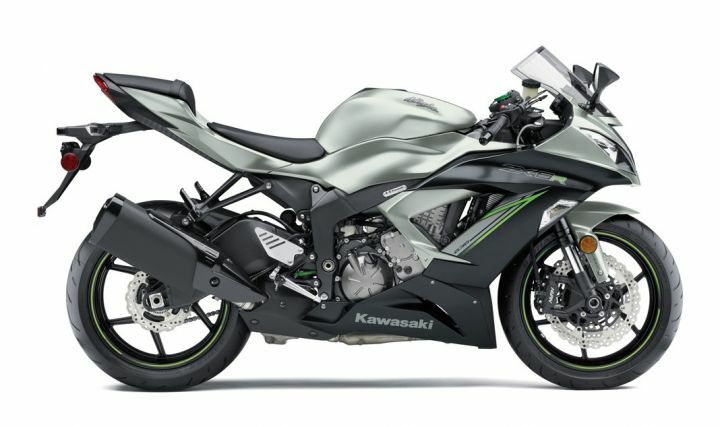 Kawasaki has stated that the 2020 Ninja ZX-6R will only be offered with the KRT (Kawasaki Racing Team) kit. This means it’ll only be available in Racing Green/Ebony paint. The company also added that the first lot of the motorcycle will be made available in limited numbers. Hence, if that number is met earlier than expected, the bookings may be closed well before the November 30 deadline. 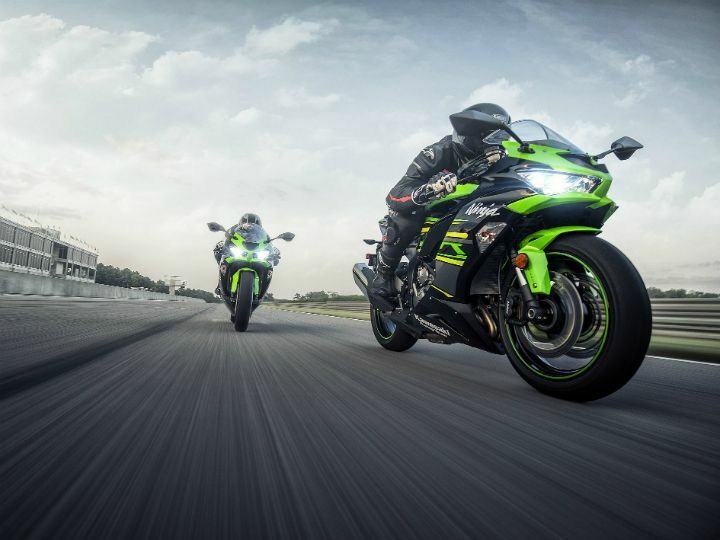 Considering that the 2020 Ninja ZX-6R will be offered as a CKD that will be assembled at Kawasaki’s facility in Chakan, we expect it to be priced around Rs 10 lakh (ex-showroom). This will make it the most affordable supersport motorcycle in the country.